Functional, rugged and reliable, the MAN CLA series of heavy duty construction trucks are ready for whatever challenges lay ahead. A great series of Man trucks for sale, the CLA Evolution series was specifically designed to take on the toughest working conditions Africa can throw at it. Image Source: MAN South Africa Website. Proven to be performers in various markets and industries, the CLA Evolution range includes everything from mobile mixers and sturdy Man tipper trucks, to semitrailer tractors, available with a chassis of two, three and four axles. With intuitively placed storage compartments, both the day and sleeper cabs offer comfort, versatility and a functional cockpit, putting the power in the hands of the driver. From an adjustable steering wheel and a dashboard design that is smart and functional, to a panoramic view and easily reachable controls, the interior of these cabs were designed for function and comfort. Air-conditioning, functional shelves and stowage compartments all add to the comfort and convenience features offered by these Man trucks. 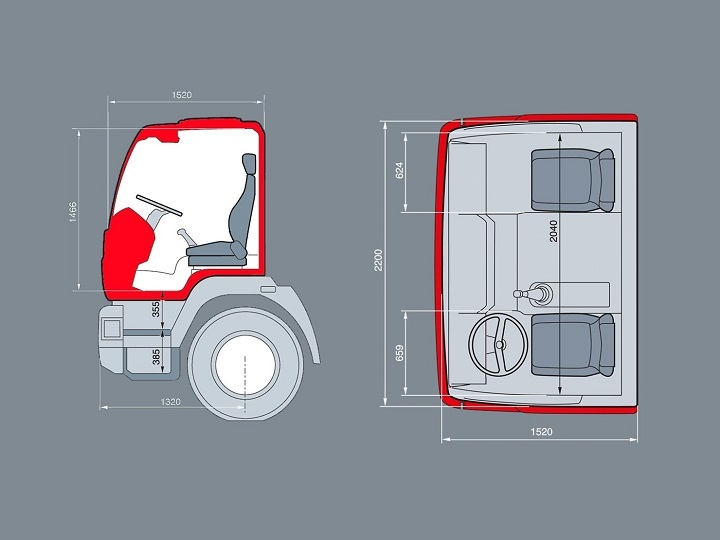 Blank slots have also been worked into the design, allowing for the fitment of electronic devices, the long cab configuration sporting a comfortable bunk. 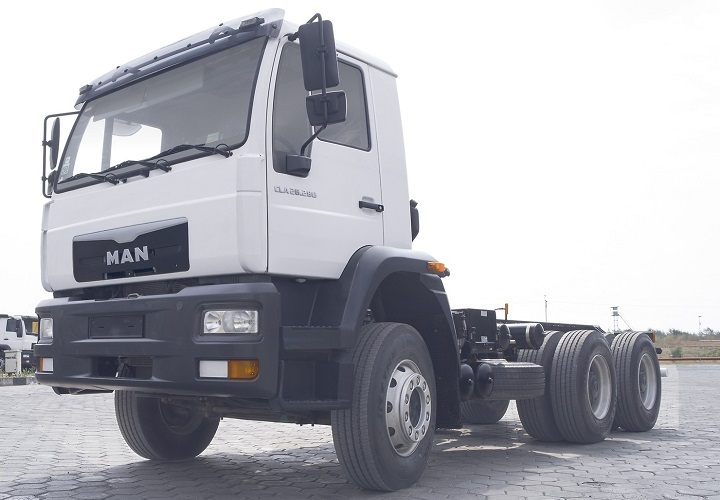 The Man CLA Evolution trucks for sale meet Euro 2, 3 and Euro 4 emission classes, boasting an advanced version of Man’s D08 engine featuring common-rail injection technology. With a high durability and fuel efficiency, these dependable beasts produce power when and where it is needed. When it comes to toughness, these Man CLA trucks are equipped with AP axles great for continuous use on tough conditions. The low-friction hypoid axles in turn were designed to carry maximum payload in both long and short haul applications. 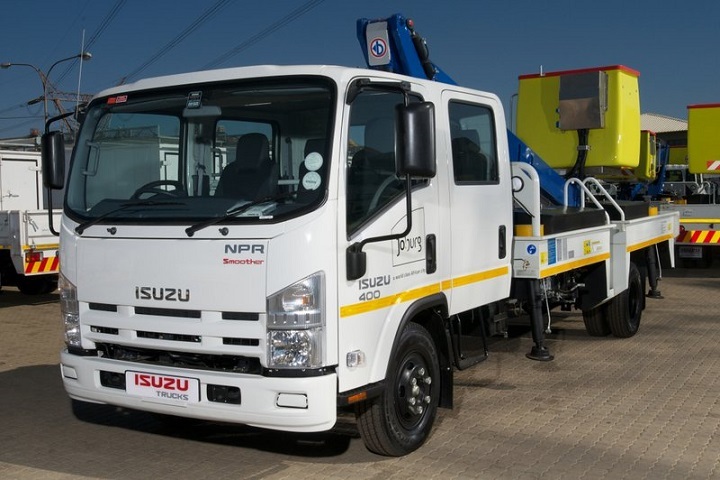 The straight ladder frame of these heavy duty trucks not only delivers stability and carry weight in the most optimised way possible, but also allows for the fitment of all types of truck bodies. Versatile, these trucks are also capable of adapting to terrain requirements of the application and industry it functions in. Offering six and nine speed gearboxes, the Man CLA Evolution trucks are robust delivering both on road and off. 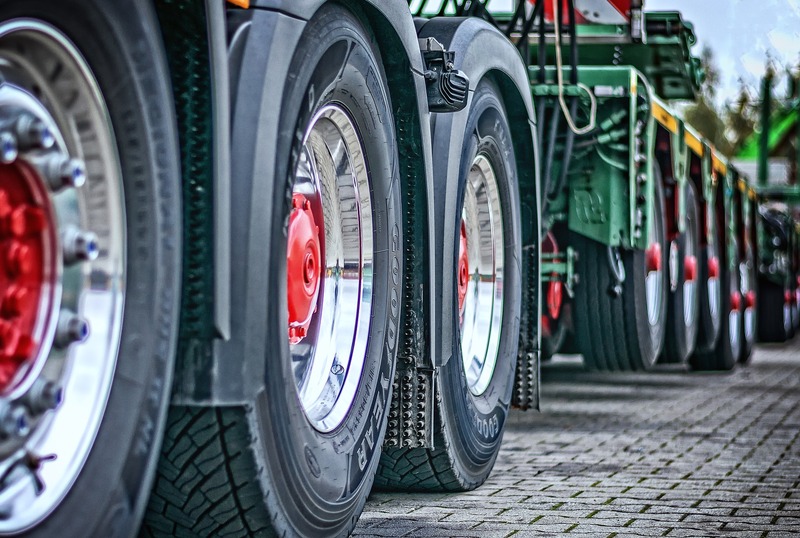 Reliability and cost-effectiveness are also top priorities with these trucks. Based on the Man 2000 Series trucks, this CLA range offers an operation that is reliable and safe. Looking for the perfect Man? Create your Man Truck Alert and get alerted of all the latest Man trucks advertised on Truck and Trailer. Both the interior design as well as the chassis and engine ranges allow for high versatility and functionality in a number of applications and industries. From on road applications to off road demands, the CLA range can meet varied demands. From being used as a long haul truck and as a mobile mixer, to a tipper truck and semitrailer tractor, the CLA is robust, tough and reliable. The Man CLA series also features the MAN EVB (Exhaust Valve Brake) engine braking system, allowing for a braking power of up to 180 kW (in the DO836 engine), delivering wear-free braking control that is powerful and effective in downhill driving situations at higher speeds. 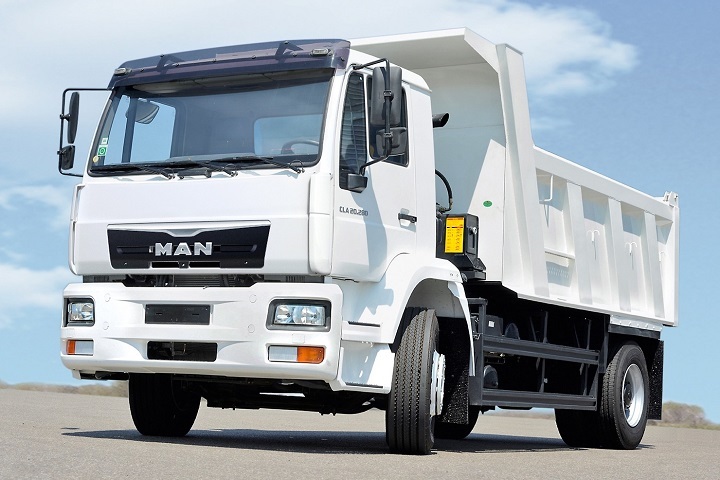 The Man trucks for sale are truly adaptable, featuring a leaf-sprung front axle that is specific to country and capable of capacities of up to 7.5 tonnes. The rear axles in turn – either hypoid or planetary – features load capacities, depending on the CLA model that you choose, of up to 13 tons. As robust as its design, the CLA range offers numerous LHD and RHD chassis, tipper and tractor options. 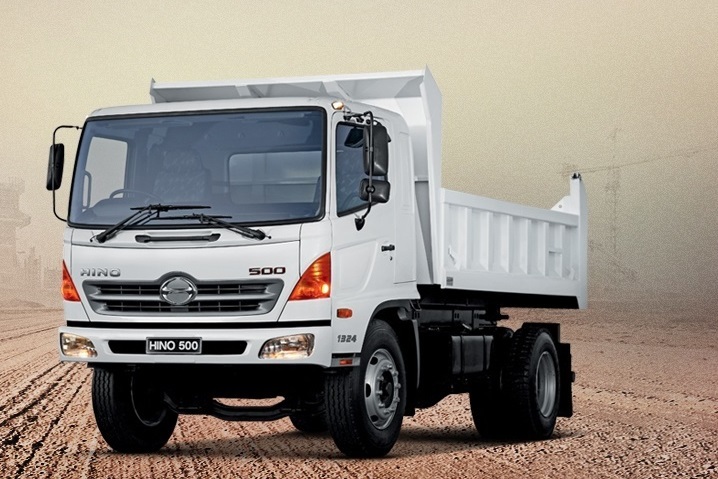 Some of the available options include 4×2, 6×4 and 8×4 Man tipper trucks with GVWs ranging from 20t to 31t. In terms of chassis options, you can opt for 4×2, 6×2, 6×4 and 8×4 options with a GVW ranging from 15t to 31t. Last but not least tractor options available range to include 4×2, 6×4 and 6×2 options with GVWs ranging from 18t to 44t. Looking for reliable trucks that can get the job done? 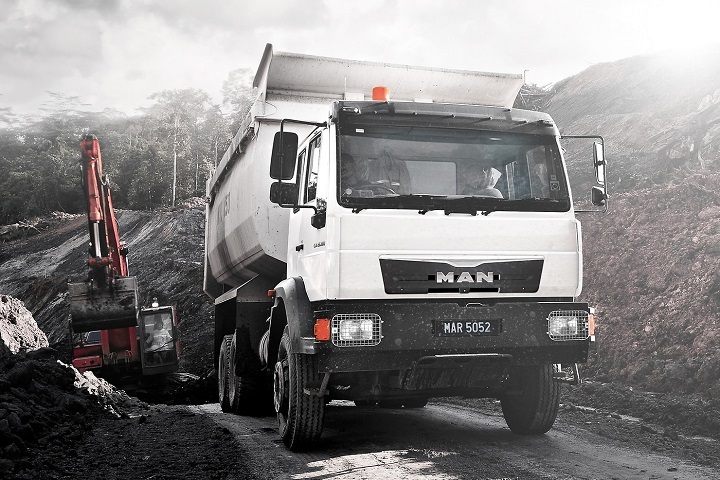 Man trucks for sale are known for their durability, efficiency and reliability. Browse through the deals listed on Truck and Trailer and find the perfect truck today. Remember, if you can’t find what you are looking for, you can create a Truck Alert, informing you of all the latest deals listed on www.TruckAndTrailer. Previous story Truck & Trailer is now on WhatsApp!